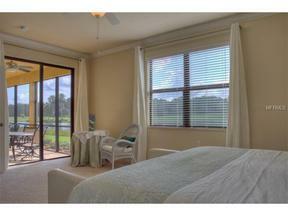 Enjoy Resort living in this tastefully decorated 3 Bedroom, 2 Bath 1st Floor Condo in River Strand at Heritage Harbor. Breathtaking views from your private screened lanai. Golf membership transfers with low fee of $200, all you pay is cart fee! Includes 27 holes of championship golf, Country Club with full service restaurant and bar, fabulous Pool with Tiki Bar, hard-tru lighted tennis courts, spa, state of the art fitness center and more. King Bed in Master Bedroom, Queen in 2nd Bedroom and Twin Beds in 3rd Bedroom. 2 Car Garage. 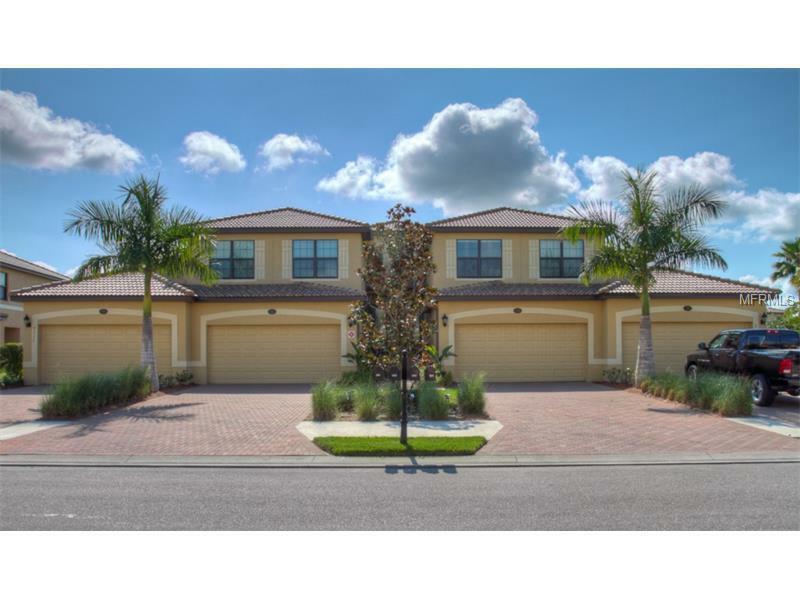 A short drive to downtown Bradenton, Lakewood Ranch, world famous gulf beaches. Sorry No Pets Allowed. $4800 Per Month December thru April, $3000 May thru November.